The “Impact Playa” Phil Raia is a lifelong fan of Pro Wrestling. Join Phil as he pays homage to the “old school” of the squared circle. 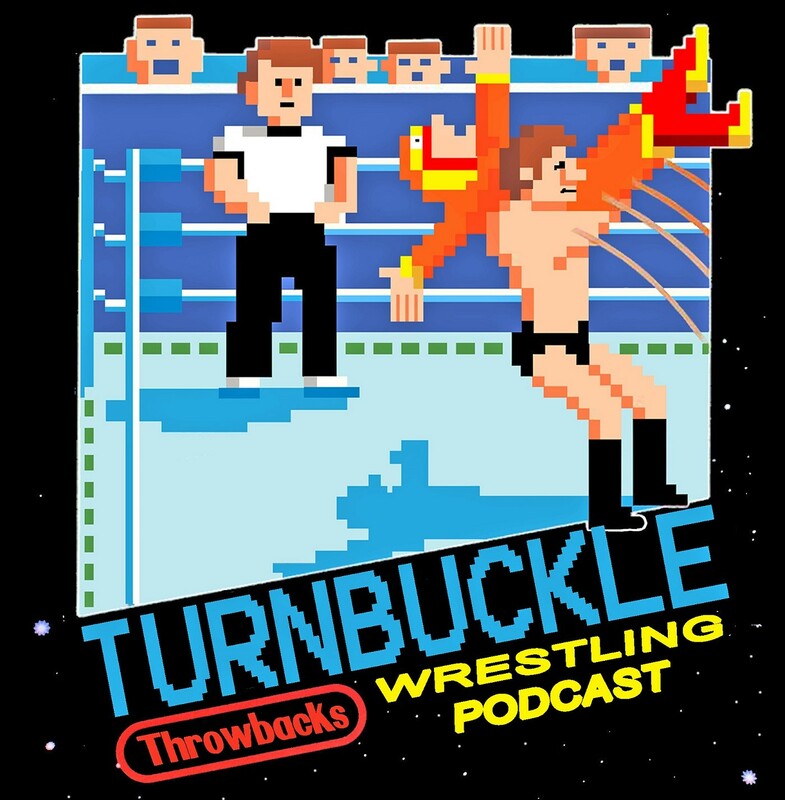 Listen to Turnbuckle Throwbacks LIVE every Friday on Rant EM Radio @ 9PM Eastern time.